At Family Time, we offer all types of accommodations for a perfect family vacation—including luxury condos and cabins for rent in Utah. From Duck Creek Village to Brian Head and Panguitch, our Utah cabin rentals and condos are perfect for any size family. Choose from luxury cabins and condos to spacious cabin rentals with gorgeous mountain views. Our cabin rentals in Utah can sleep small groups to large families. Enjoy gorgeous condos with indoor pools or pet friendly cabins for rent in Utah. Stay in a small standalone vacation home or live large with a spacious cabin or loft featuring vaulted ceilings, statement fireplaces, and floor to ceiling windows in select rentals. Our mountain cabin rentals in Utah are beautifully constructed and have gorgeous features, such as stone fireplaces, large picture windows overlooking the forests, Jacuzzis in select rentals and much more. Whether you choose to stay in Brian Head, Duck Creek or Panguitch, we guarantee your family vacation to the Utah mountains will be one to remember. If you own a property in Brian Head, Duck Creek Village or Southern Utah or are looking for the perfect Utah cabin rental or condo for your next family getaway, we would be happy to help you with your search. All of us here at Family Time hope to see you and your family soon and make your Brian Head or Southern Utah vacation one to remember! 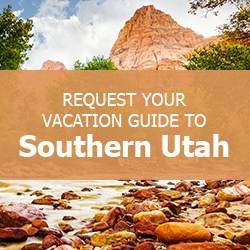 Download Our Free Guide to Southern Utah! When you’re ready to venture out and explore, a copy of our complimentary Southern Utah Vacation Guide will be exactly what you need. It contains suggestions for awesome outdoor activities, restaurants, attractions, and all kinds of things to do in Brian Head. Download your FREE copy today! Brian Head is a rustic mountain village with diverse recreational opportunities where people and nature co-exist. Brian Head Town is the "Highest Resort Town" in America with a base elevation of 9,800ft and a peak elevation of 11,300ft. Brian Head is a short 3 hour drive from Las Vegas, NV and only 4 hours away from downtown Salt Lake City, UT. 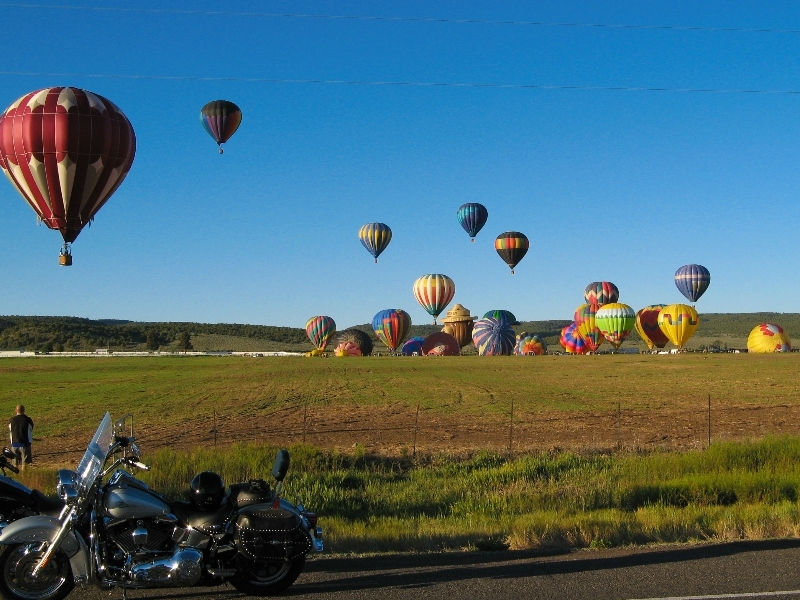 Brian Head offers a variety of activities designed for the outdoor enthusiast and family alike. We have endless hiking trails or hop on an ATV to cover a little more territory and take in the spectacular surroundings. There are also challenging mountain bike trails, fun family events and you are only a stone throw away from three National Parks: Cedar Breaks National Monument, Bryce Canyon and Cedar Breaks National Park. Brian Head Resort is dedicated to snowboarding and features incredible sculpted parks, carvable groomers, and terrain parks throughout the mountains for skiers and snow boarders looking to rip out their street style tricks and show off technique. The best part of it all is that our Utah vacation rentals are near some of the best things to do year round. 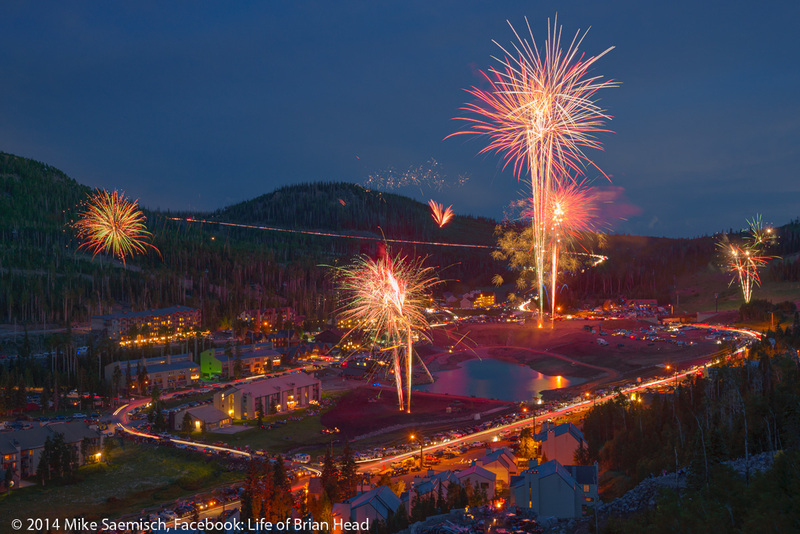 In the summer Brian Head Resort is Southern Utah’s premier summer destination. With fun activities for all ages, there is no better family vacation destination. Let our family help yours create memories that will last a lifetime. With our high speed quad chairlift and access to premier terrain, Giant Steps Mountain offers trails for beginner, intermediate and advanced mountain bikers! Whether you’re a hiker, downhill racer, or just in the mood for scenery and trails with spectacular views, Brian Head Resort is the spot for you. Click here for more information on Brian Head and the surrounding area. Click here for more information on Duck Creek Village and the surrounding area. Panguitch is located in the valley between the Markagunt and Pausaugunt Plateaus, Panguitch, Utah is home to some of the most majestic scenery on earth. 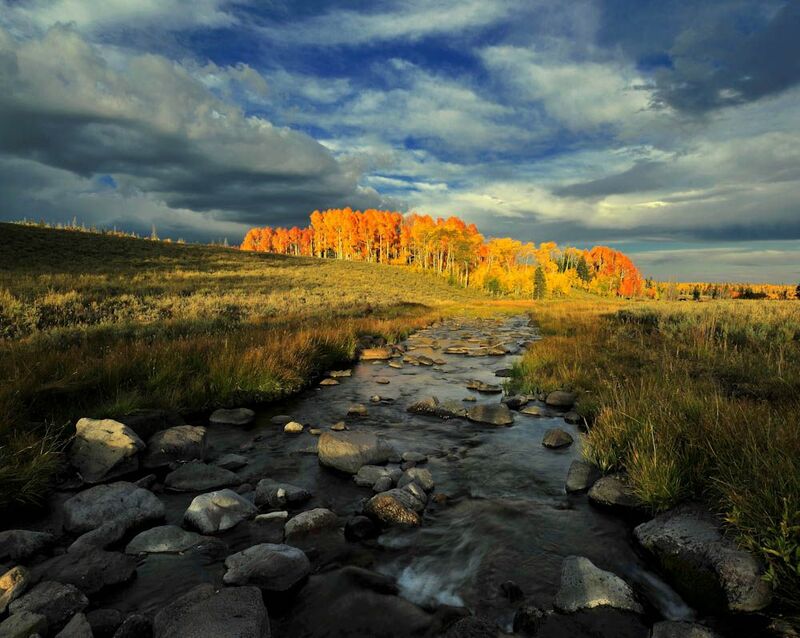 A Native American Paiute word meaning “Big Fish,” Panguitch is undoubtedly named for the famously plentiful lakes in the nearby mountains, hosting some of the largest rainbow trout in the state and ideal for year-round fishing. Click here for more information on Panguitch and the surrounding area.